Qualitative feedback in survey responses: Marketing, Product, Customer Insights, and Customer Success teams love it! There is nothing quite like hearing authentic, open-ended comments about your product or service directly from customers in their own words. Nothing is more powerful than hearing from the customer first hand: It drives action. 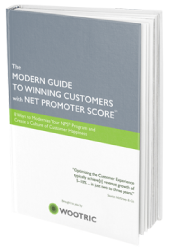 Individual anecdotes tell a story that can provide color and context to business metrics like Net Promoter Score, but how do you make it actionable? How do you aggregate qualitative data to see trends and get insights that can drive business decisions? To a certain extent, this has always been an issue for voice of the customer feedback programs. However, two broad trends are driving an increase in the qualitative data and creating more urgency. As a result, the problem of “metricizing” open-ended feedback is now more acute. First trend: The shift to customer-centric surveys. 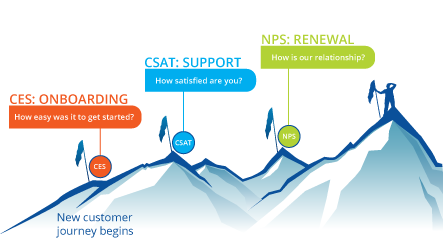 It has become more and more difficult to persuade customers to respond to traditional company-centric surveys — the multi-question monstrosities that ask customers to rate attribute after attribute on a 5 or 7 point scale. Long, boring, tedious — and frustrating. Response rates in the single digits are common. I recently visited the website of a major department store and was prompted to fill out a pop-up survey with over 30 (!) questions. I thought I’d get an opportunity to tell the retailer what was important to me — how much I loved their shoe selection and that I’d had a disappointing experience in one of their stores. I didn’t finish the survey. In an effort to improve response rates, many companies are now thinking about the survey experience from the customer’s perspective. 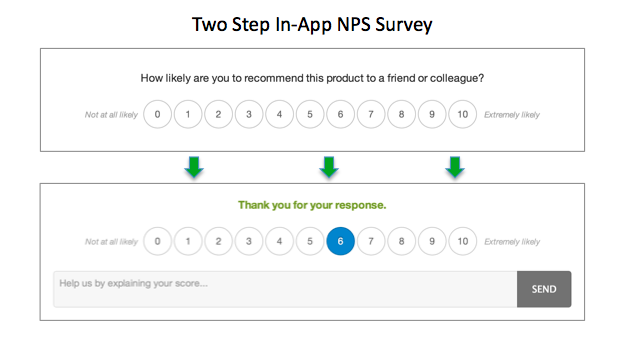 A Net Promoter Score survey that asks one question and lets a customer provide open-ended feedback is a better user experience — and customers are more likely to respond. 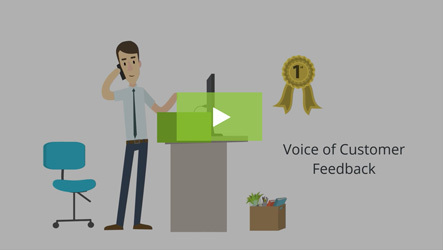 Wootric is modern customer feedback management software that allows businesses to gauge and quantify customer loyalty through proven feedback metrics such as Net Promoter Score (NPS), Customer Satisfaction (CSAT) and Customer Effort Score (CES). We are firm believers in the customer centric approach. For example, here’s an NPS survey that Wootric presents in-app (we also support mobile, email and SMS) that usually takes a user less than 30 seconds to complete. Second trend: Hearing from as many customers as possible. Traditionally, customer research efforts were satisfied with feedback from a statistically significant sample of customers. Now that any customer has the potential to influence the trajectory of a business — whether taking their complaints public on Twitter or writing a glowing review on Yelp or G2Crowd — more companies are proactively asking all customers for feedback. This instantly opens a direct communication channel, and gives companies the opportunity to build, monitor and leverage relationships with any and every customer. These trends put the onus on companies to make sense of a firehose of open-ended feedback, and that is tough to do. Dedicating resources to tagging and sorting hundreds, even thousands, of comments is expensive and just doesn’t scale. Machine translation like Google Translate. Sentiment analysis — sifting through all those Twitter posts to analyze how people feel about the latest iPhone, for example. Chatbots — the customer support “agents” that have become the first line of interaction when you reach out for tech support online. 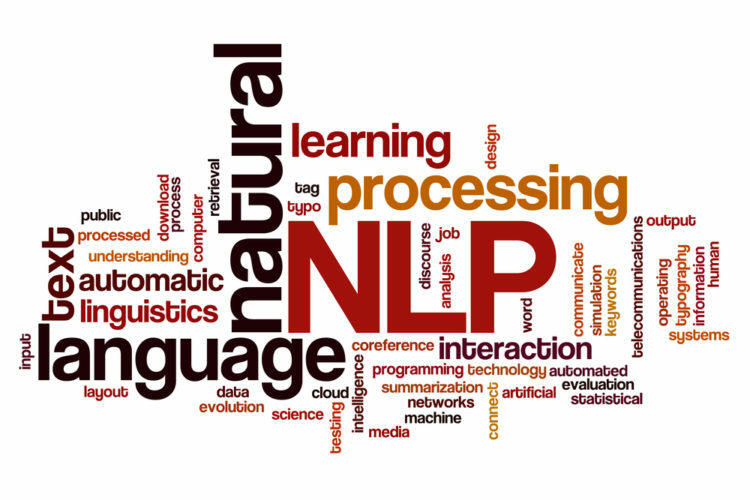 NLP is solving the unique challenges in the field of customer feedback management using text and sentiment analysis. 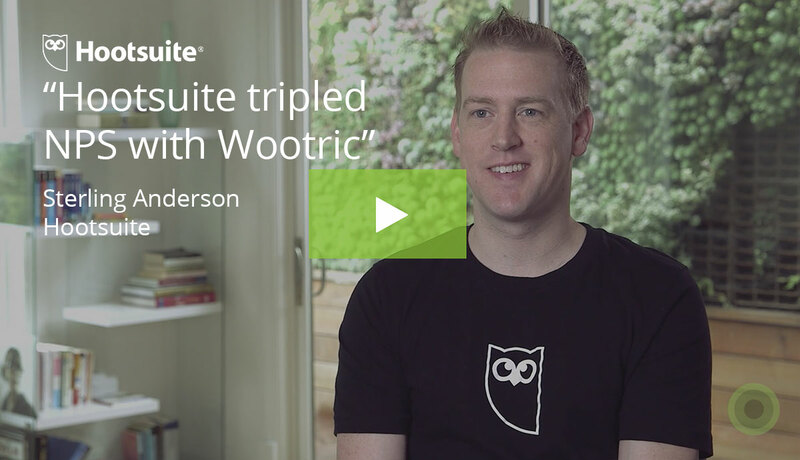 Being on the forefront of this innovation means Wootric customers are seeing those benefits now. We work to free our customers from the time and expense required to manage this data. We use text and sentiment analysis to surface and aggregate insights for our customers, helping them to prioritize resources and route responses for follow up action. Read more about what we are up to here on the Google Cloud Platform blog. 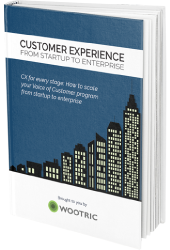 Learn more about CXInsight™, Wootric’s NLP analysis tool for qualitative customer feedback.